Phone Bupa on their UK contact number for general enquiries about their health insurance policies, to find your nearest hospital and to make a claim on your cover following a medical procedure. You should also call this customer service helpline to make amendments to your policy such as adding dental cover, changing your registered general practitioner (GP) if you move home and to renew your cover. Moreover you can dial this number to upgrade your policy to fully-comprehensive cover, whereby all diagnoses and treatments are handled by private staff at Bupa rather than the NHS. Additionally if you require technical support when accessing your online account to manage your scheduled appointments, for instance if you have forgotten your username or password, then you can phone this helpline for assistance. Lines are open from 8am-8pm Monday-Friday and 8am-4pm Saturday, however these opening hours may be reduced during certain UK bank holidays such as Christmas Day. Calls will be charged at standard rates which typically consist of a per-minute rate plus an access charge, please check with your provider for full details of your tariff. However if you receive inclusive minutes as part of your monthly bundle you may use these to contact Bupa for free. Contact Bupa for free by dialling their freephone number 0808 250 9306 to get a quote for a health insurance policy and to purchase a policy having previously received a quote. Please ensure that you provide accurate information about pre-existing medical conditions otherwise your right to make a claim on your treatment charges may be invalidated. Phone Bupa on their dedicated contact number 0333 920 7724 to book a health assessment, annual check-up or follow-up consultation after completing a course of medical treatment. Likewise if you have previously arranged an assessment you may call this helpline to postpone it until a later date if the original appointment is no longer convenient. Contact Bupa care homes on their local-rate phone number for their monthly room rates, for details about the additional support services that they offer and to report financial difficulties which are preventing you from making a payment towards a relative’s account. You can also phone this helpline to find your nearest managed retirement village, to manage your direct debit payments and for information on how changes to government legislation will affect your access to private care homes. Contact Bupa on their dental enquiries phone number to find your nearest private dentist, to arrange your annual check-up and to confirm their fees for cosmetic work such as whitening. Similarly you can call this helpline to confirm the cost of treatments such as fillings and crowns. Phone Bupa for free on their freephone contact number 0808 163 5628 to book an “On Demand” treatment, whereby you pay for a healthcare procedure outright rather than purchasing medical insurance. Their trained health advisors will provide you with a price list for each specific treatment, including the cost of diagnostic procedures. You may also phone this helpline if you notice an error with your billing information or you need to change the payment account used to pay for your treatment. Employers can contact Bupa on their UK phone number for general enquiries about their business health insurance policies to cover your workers against illnesses. Existing policyholders should call this number for their full claims procedure, to report an error whilst making a claim on your company policy and to increase the level of cover for your workers. Please note that this helpline is only suitable for businesses which employ up to 250 persons, thus if you represent a larger corporate organisation you should examine the table below for the relevant helpline. Patients can also contact Bupa in writing by sending messages to either their email account or postal address. Moreover you can find information about the private healthcare firm by visiting their social media profiles, where you may also be able to message trained advisors. 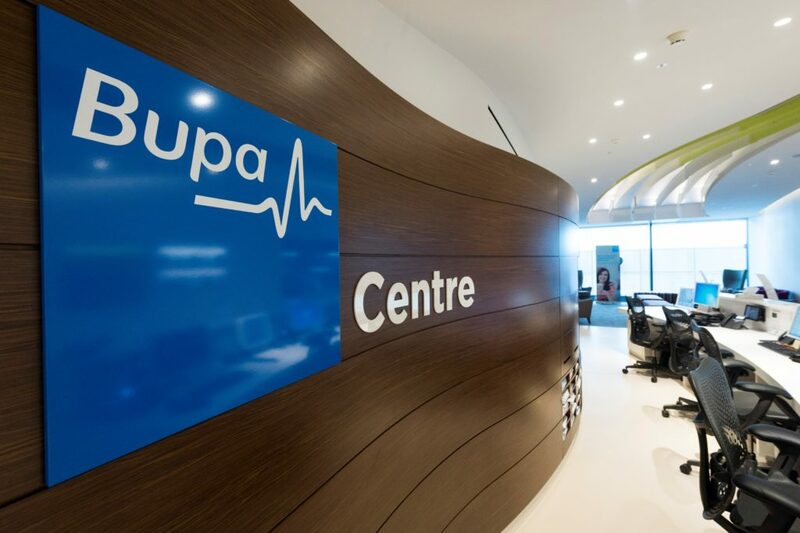 You can send emails to Bupa customer services by using their online address customerrelations@bupa.com where trained advisors can provide guidance on your diagnosis, treatment procedure or payment issue. Note that it may take up to 48 hours to receive a reply so urgent enquiries should be directed to their telephone services instead. 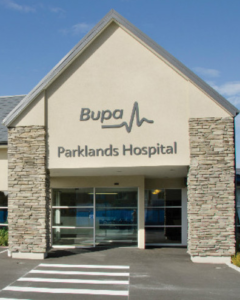 You can view advertisements about new private healthcare facilities in your area through Bupa’s range of social media profiles, where you can also get customer service advice. However you should remember not to include sensitive information about your payment details or health condition in public.